Streeterville in many ways defines the downtown Chicago lifestyle. The stunning architecture, the towering high-rises, the world-class shopping, and the every day hustle-and-bustle associated with Chicago’s Streeterville neighborhood is a one-of-a-kind atmosphere that’s unique to only this part of town. Most real estate and housing options in Streeterville consists of fabulous high-rise condos and rentals loaded with tremendous views and first-rate amenities. There are so many things to consider when searching the Streeterville real estate market, so choosing the right place that fits your needs and wants can be a daunting task. And to make matters even worse, viewing the same listings repeatedly can make things impossible. If this sounds like a familiar problem, start only searching new Streeterville real estate listings here. With our new Streeterville real estate listings section, home buyers will be able to easily and effectively see what’s brand new to the market. 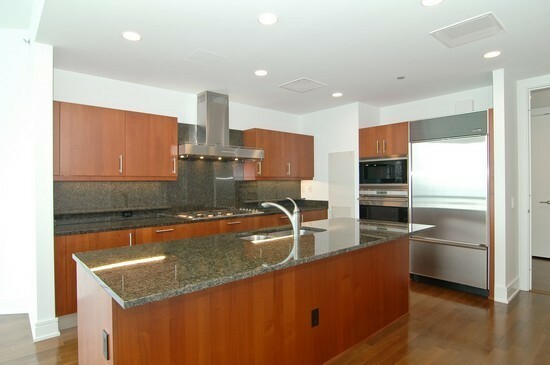 For more information or to schedule a private showing for a Streeterville condo, contact our expert real estate team today at (312) 566-8141.